Diamcor Mining has announced the results of its final tender for 2018, and results from the sale of rough diamonds in the third fiscal quarter (ending December 31, 2018). In Diamcor’s most recent tender, the company sold 1905.07 carats of rough recovered from its Krone-Endora at Venetia Project in South Africa, raking in $303,138.39 ($158.60 per carat). 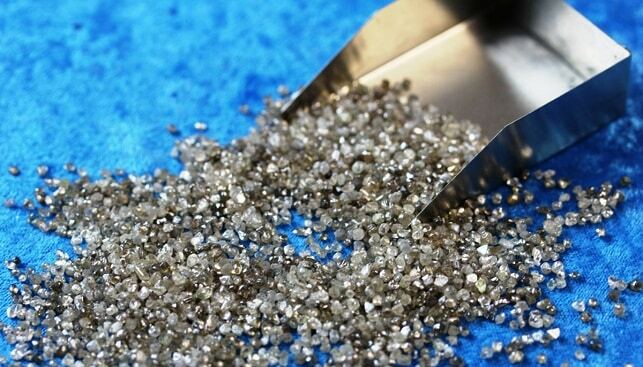 The company failed to sell 351.45 carats in the same tender, and these will be tendered along with additional rough diamonds in January 2019. During the third quarter, Diamcor sold 7,162.21 carats for gross proceeds of $1,401,322.01 ($195.66 per carat). These numbers, says the company, represent an increase of 64% in carats recovered and a 62% increase in revenues, compared to the same period last year. The average price per carat achieved “was relatively unchanged year over year”, the company added.